Ministers gave their go-ahead Sunday to a controversial and long-debated proposal to officially define Israel as a Jewish nation-state. 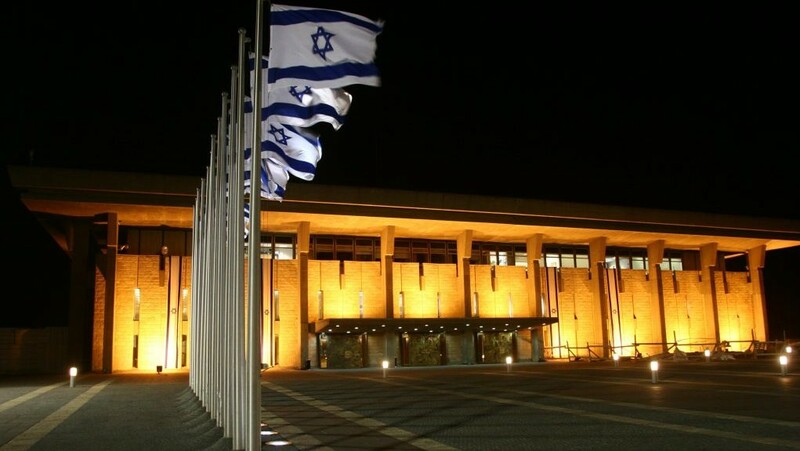 The Ministerial Committee for Legislation voted unanimously in favor of throwing coalition support behind Likud MK Avi Dichter’s Jewish state bill, which, for the first time in Israeli law, would enshrine Israel as “the national home of the Jewish people.” If passed in the Knesset, the law would become one of the so-called Basic Laws, which like a constitution guide Israel’s legal system and are usually more difficult to repeal than regular laws. Israel’s national identity is mentioned in a number of the country’s laws, but the 11 existing Basic Laws deal mostly with state institutions and Israel’s democratic character. The nation-state bill, proponents say, would put Jewish values and democratic values on equal footing. Critics, however, say the bill effectively discriminates against Israel’s Arab and other minority communities. 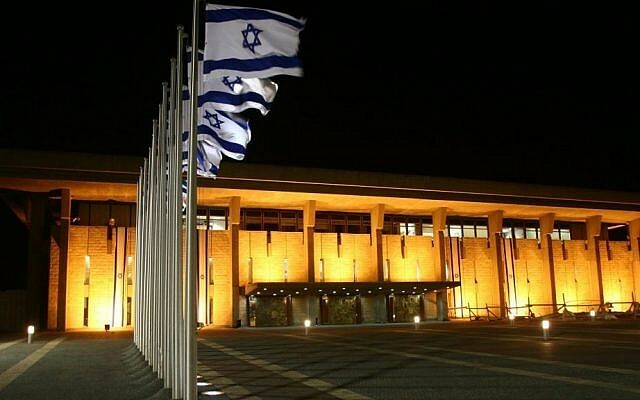 According to the Ministerial Committee for Legislation decision, the bill will not go forward as a private member bill, but will instead be reformulated within two months as a government proposal, a move likely to ease its passage through the Knesset.